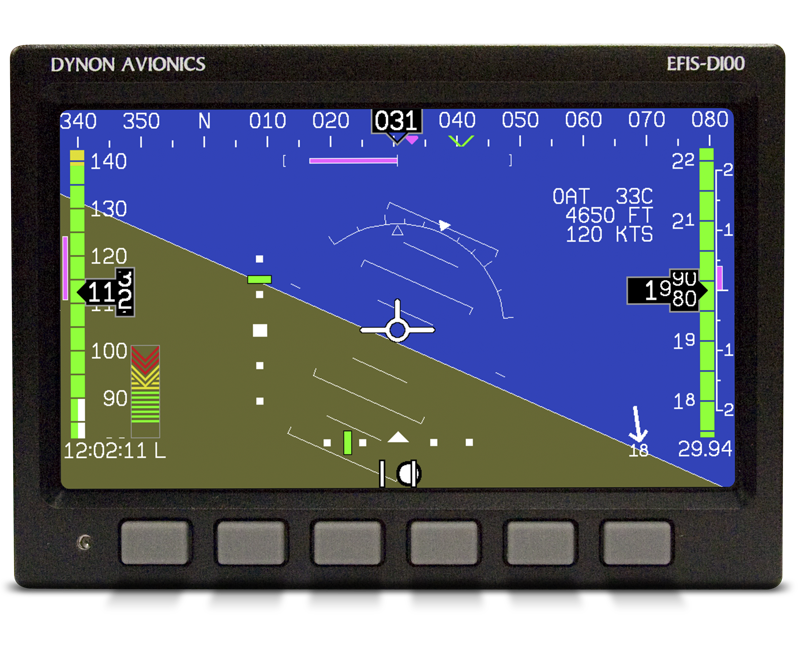 One of Dynon’s first STC’d products is the EFIS-D100. 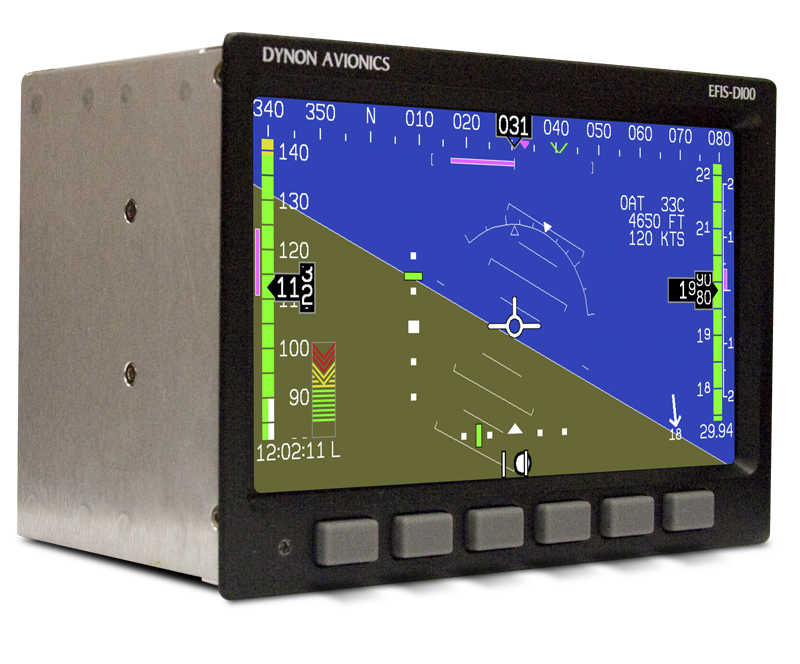 The EFIS-D100 is the only 7” widescreen PFD available for type certificated aircraft. 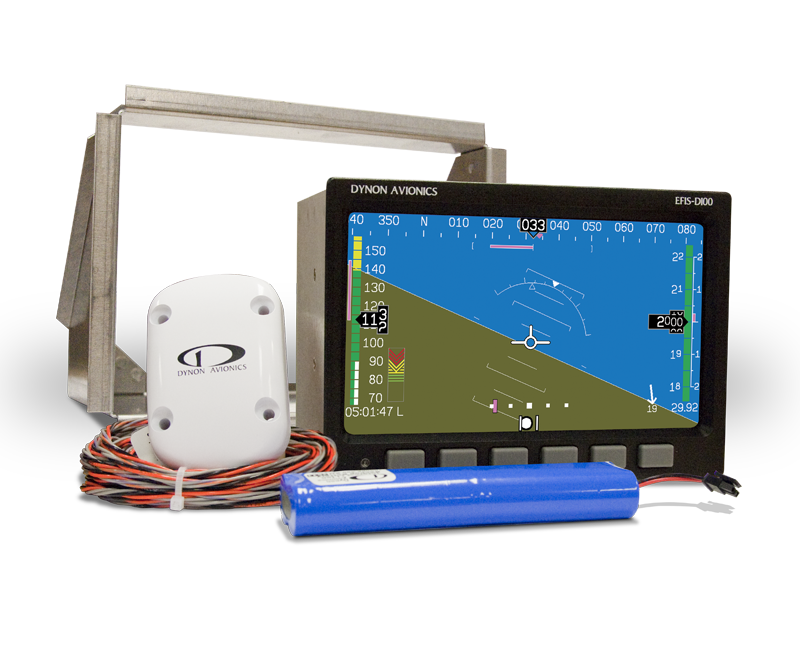 This product feature sattitude, airspeed, altitude, turn rate, inclinometer, g-meter, up/down timers, clock, and voltmeter. Battery backup provides power in event of aircraft electrical system failure. Other optional capabilities include angle of attack, magnetic heading, OAT, true airspeed, winds aloft, and density altitude. 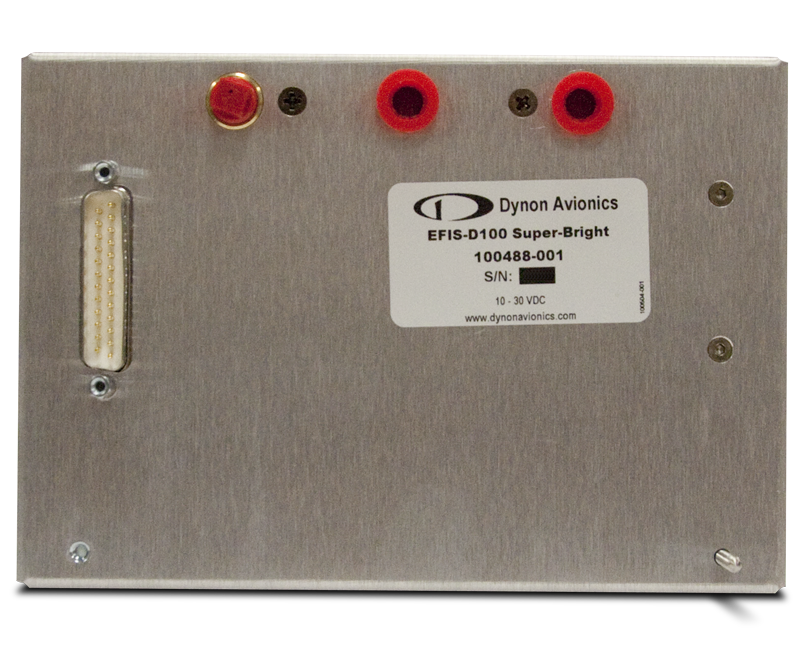 The EAA's STC specifies out a Commercial Parts List, specifying part number (EFIS-D100 EAA Sales Kit), which is the super-set of acceptable components for installing a Dynon EFIS in eligible aircraft . This part is not orderable itself. Per the Instructions for Continued Airworthiness (P/N TJJ-MAN-01) for the EAA STC, some components are required, while some are optional. 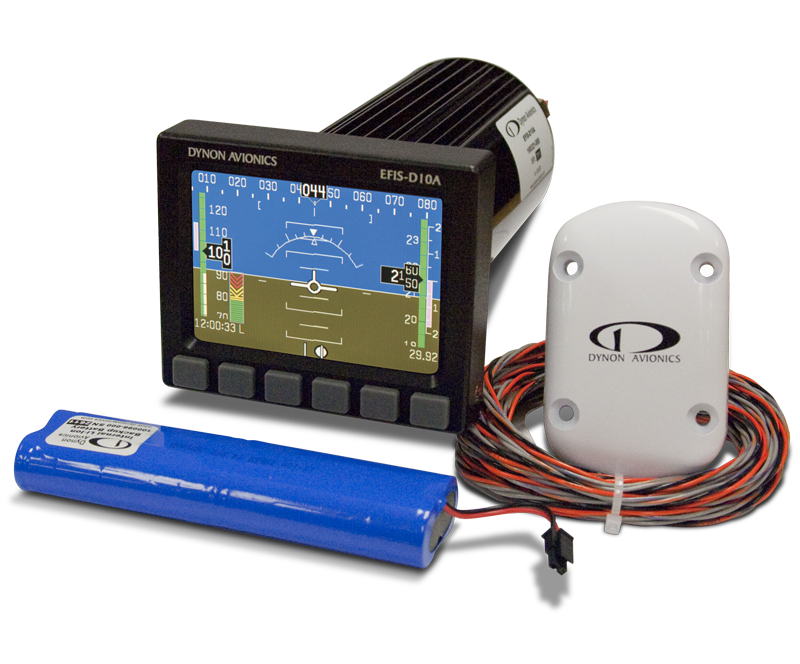 Although eligible EFISs and accessories are bought from Dynon and its dealer network, the STC itself is owned and distributed by the EAA.